President Obama gave a shout out to NASA Astronaut Scott Kelly and his upcoming 1 year mission to the International Space Station at the 2015 State of the Union address to the US Congress on Tuesday evening, Jan. 20, 2015. Obama wished Kelly (pictured above in the blue jacket) good luck during his address and told him to send some photos from the ISS via Instagram. Kelly was seated with the First Lady, Michelle Obama, during the speech on Capitol Hill. The TV cameras focused on Kelly and he was given a standing ovation by the Congress and the President. In late March, Astronaut Scott Kelly will launch to the International Space Station and become the first American to live and work aboard the orbiting laboratory for a year-long mission. 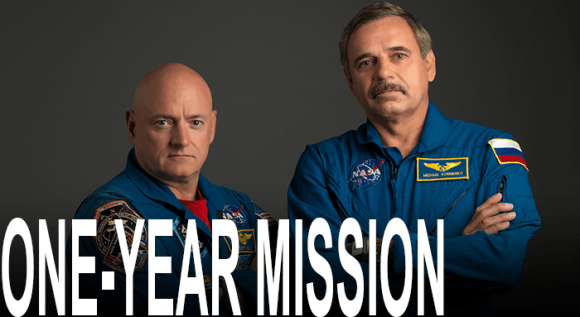 Scott Kelly and Russian Cosmonaut Mikhail Kornienko, both veteran spacefliers, comprise the two members of the 1 Year Mission crew. Normal ISS stays last for about a six month duration. No American has ever spent anywhere near a year in space. 4 Russian cosmonauts conducted long duration stays of about a year or more in space aboard the Mir Space Station in the 1980s and 1990s. Together with Russian cosmonaut Gennady Padalka, Kelly and Kornienko will launch on a Russian Soyuz capsule from the Baikonur Cosmodrome as part of Expedition 44. Kelly and Kornienko will stay aboard the ISS until March 2016. They will conduct hundreds of science experiments focusing on at least 7 broad areas of investigation including medical, psychological, and biomedical challenges faced by astronauts during long-duration space flight. Kelly was just featured in a cover story at Time magazine. Orion flew a flawless inaugural test flight when it thundered to space on Dec. 5, 2014, atop the fiery fury of a 242 foot tall United Launch Alliance Delta IV Heavy rocket – the world’s most powerful booster – from Space Launch Complex 37 (SLC-37) at Cape Canaveral Air Force Station in Florida. Orion launched on its two orbit, 4.5 hour flight maiden test flight on the Exploration Flight Test-1 (EFT-1) mission that carried the capsule farther away from Earth than any spacecraft designed for astronauts has traveled in more than four decades. Kelly’s flight will pave the way for NASA’s goal to send astronaut crews to Mars by the 2030s. 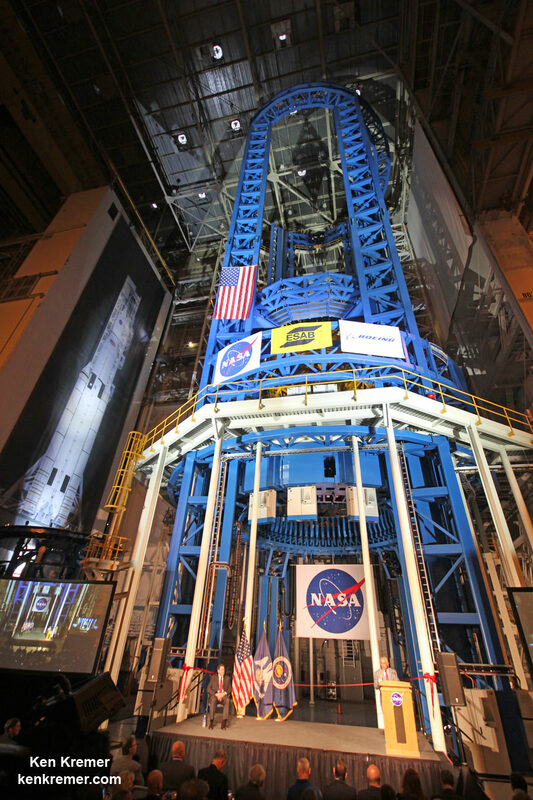 They will launch in the Orion crew vehicle atop the agency’s mammoth new Space Launch System (SLS) rocket, simultaneously under development. Good luck to Kelly and Kornienko!! What endurance, what will-power – he’ll miss the opening of Star Wars! Heheh. Perhaps they’ll work something out. Orbital distribution rights.